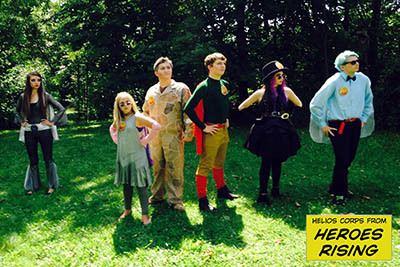 HEROES RISING was made by the Wega Arts Film Unit during the summer of 2016. The 24 minute film depicts youth dealing with the opioid epidemic. The film focuses on developing the courage to fight peer pressure, apathy, and naïve indifference, in themselves and in the community. The Weyauwega Arts Organization worked with Jesse Heffernan, recovery coach from HELIOS, and other groups (see detailed credits). 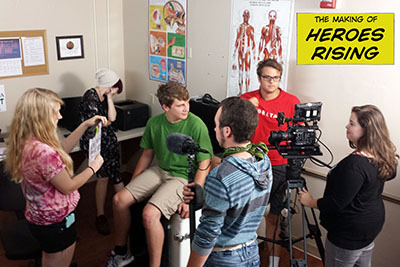 The project taught youth filmmaking, and engaged them in discussions about the epidemic. The theme can be described this way: ‘Find your inner super hero.’ The approach is old fashioned, focusing on character development, and also contemporary and cool, with its comic book style. The goal is to have the movie screened at every middle school in the country, as well as civic groups and libraries. We want to find organizations such as Rotary Clubs who will sign up schools in their vicinity. A $100 fee includes access to the movie via digital file, a workbook to help teachers and counselors with talking points and information. The access will be unlimited for a three month period. The film could therefore be shown in the auditorium, in home room, in classes, etc. The fee will help enable Wega Arts to sustain its film unit. 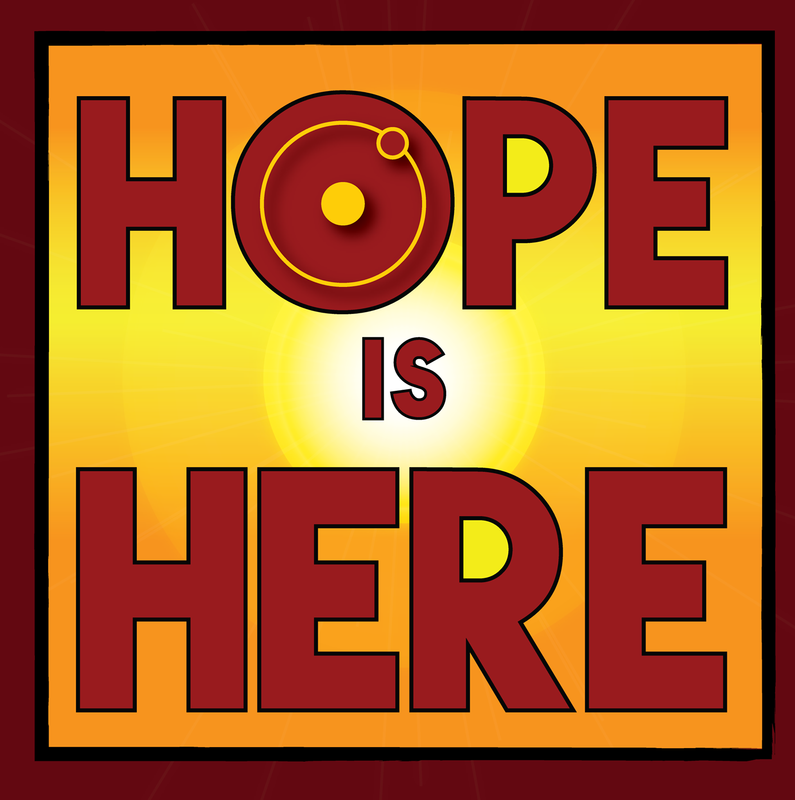 Wega Arts is a 501c3 non-profit organization, now in its eleventh year. Call us at 920-867-4888 or Email Us to set up your screening. Ideas that may help us reach wider distribution welcome, or if more information is needed, please contact ian@wegaarts.org.